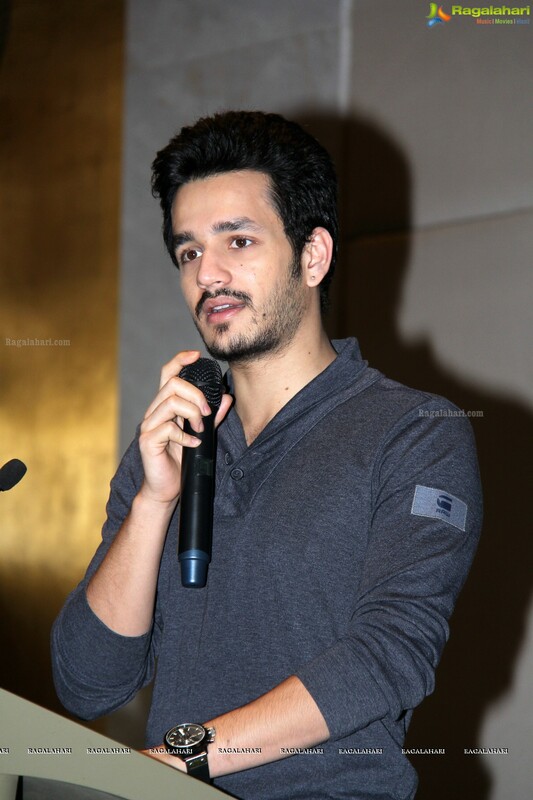 Things have not been good for Akhil Akkineni in Tollywood. He has not tasted success so far. This year we saw him in Mr Majnu and the film was a flop. Akhil will now be acting in the direction of Bhaskar who shot to fame with the film Bommarillu. For quite some time Bhaskar is also looking to strike gold in Tollywood. The pre-production work of the film is done. The team is still scouting for its leading lady. The producers want a popular face for this film. Kiara Advani was considered for this role. But she is busy and has no dates for the film. Once the leading lady is finalized the shooting of the film will commence.